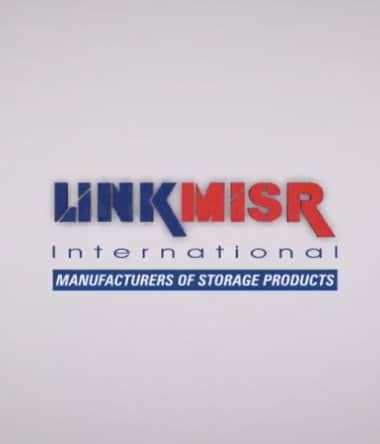 President Abdel Fatah El- Sisi listened to the explanation of the Station Manager of ‘’Sorting and Packaging Station" who praised the methods of storage methods carried out by LinkMisr International as one of the latest storage methods worldwide and explains how the satellite system operates. The satellite system will save you time and storage space, which in the world of transport and storage fast-moving equals the saving of money and allows to increase storage capacity and improve the stages of loading and unloading at high speeds. The satellite system helps to reduce the number of workers in the store and decrease the number of forklifts required in addition to low operating costs and can be used in deep cooling environments up to -30 ° C without loss of energy or efficiency in operation.